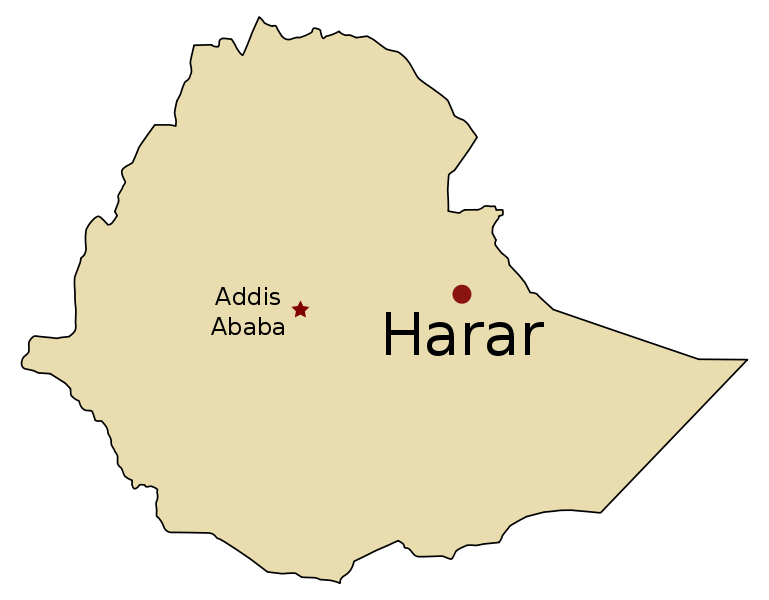 Located in the far east of the country, Harar is an ancient, walled predominantly Muslim city. Its small, cobbled alleys are superb to wander around and there are plenty of small souks selling the unique Harari jewellery and clothes. The town also has several markets and attractions such as the Rimbaud Museum – which contains displays about the French poet, Arthur Rimbaud, who lived in Harar in the late19th Century, and a display of photographs from the turn of the century. 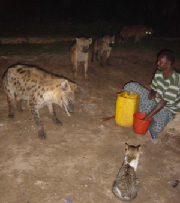 Another major attraction is the nightly feeding of hyenas outside the city walls, with brave – or foolhardy – visitors allowed to deliver chunks of meat into the snapping jaws of the wild dogs themselves. The beautiful drive from the west, across the Chereher Mountains, is also almost worth the trip itself. Harar offers a number of traditional homes with spare rooms where you can stay and enjoy a slice of Harari life. Here you will experience the comfortable floor seating whilst you are surrounded by ornate walls covered with baskets, cookware and decoration. An amazing and unforgettable experience!